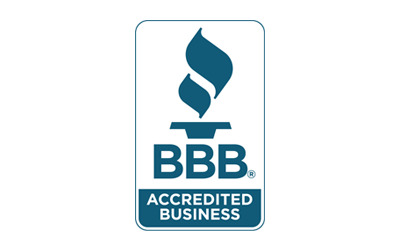 Jones Hydraulic Service is proud to be serving the energy, marine, petrochemical, railroad, construction, foundation repair, pipeline and shipyard industries since 1977. Jones Hydraulic offers sales, service and rental of hydraulic tools and equipment; safety products to keep your workers safe and industrial supplies. Jones Hydraulic Service is proud to be serving the energy, marine, petrochemical, railroad, construction, foundation repair, pipeline and shipyard industries since 1977. 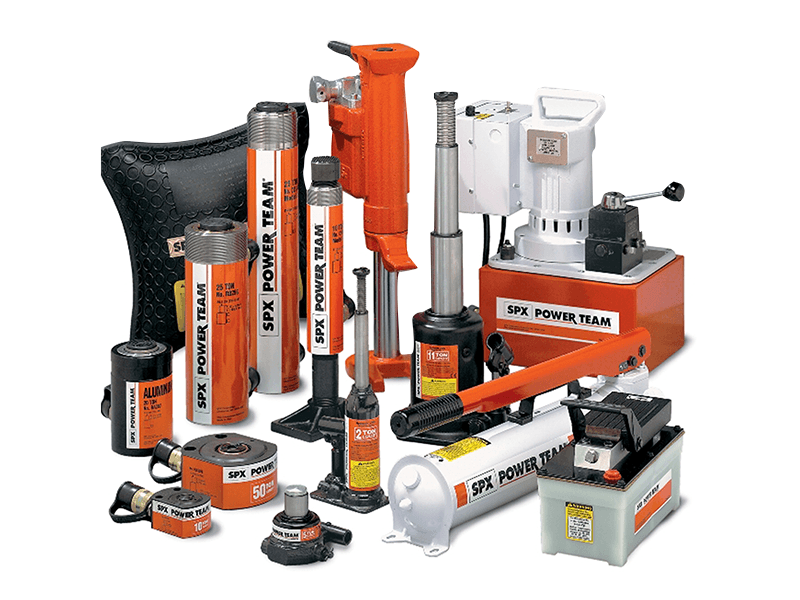 Jones Hydraulic represents some of the world’s leading Hydraulic Tool & Equipment manufacturers that include SPX Power Team, SafeWay Hydraulics, Eagle Pell Hydrashear, TORC LLC, Eagle Pro, and more. Offering Hydraulic Tool & Equipment Sales, Service and Repair for 40 years. 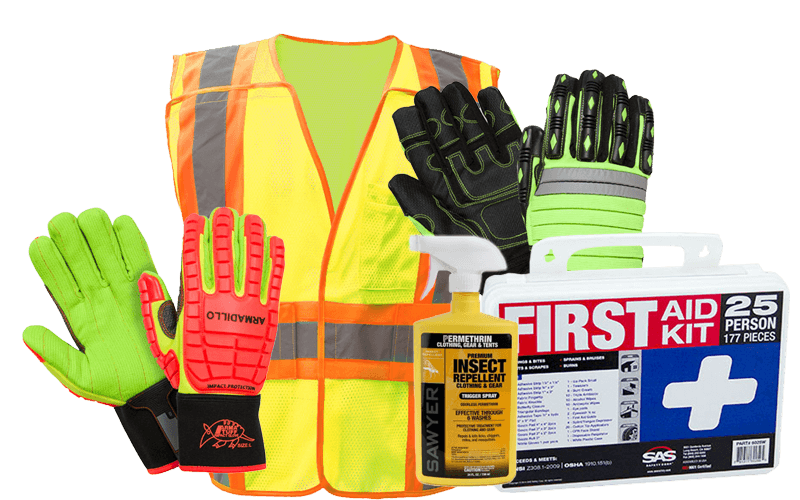 Jones Hydraulic helps their customer create a safe and healthy work environment by providing safety products that include Personal Protective Equipment, Hi-Vis Clothing, First Aid Supplies, Mosquito and Insect Repellents, Eye Protection and Outdoor Protective Equipment. Jones Hydraulic represents some of the leading safety product manufacturers such as SAS Safety, GSS Safety, Sawyer, Southern Glove and more. Jones Hydraulic listened to its customers needs for industrial supplies and now stocks LED Work Lights, Safety Mats, Hand Held Power Tools, LED Flood Head Lamp, Spill Clean Up Supplies, Water Dams and more. 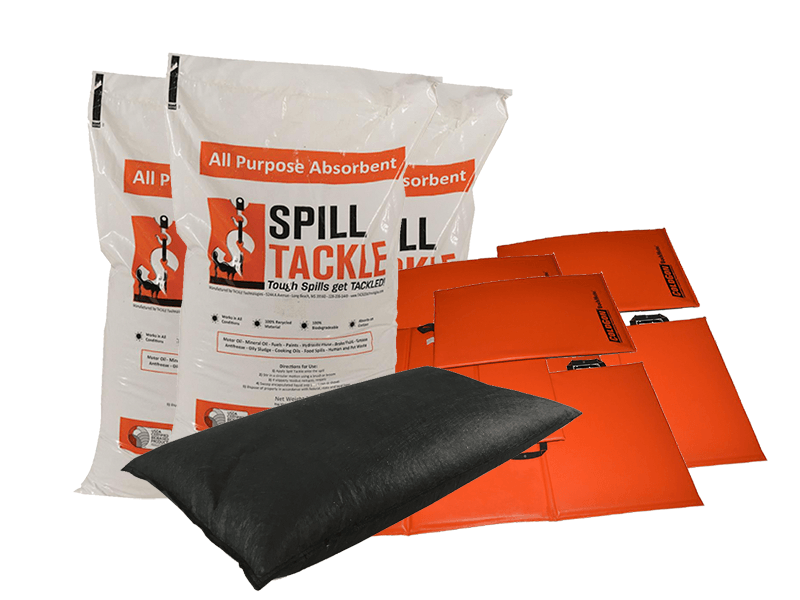 Jones Hydraulic represents the leading industrial supply companies including PowerSmith, Genesis, Spill Tackle, Quick Dams Nite Ize and more.